These are the wrong places for those in the "easily scared Travellers" category! Do you belong in that category? This spot packs a wallop of horror, terror, and fright. 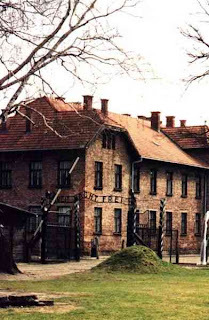 In the five years of its operations, from 1940 to 1945, the concentration camp has seen over 2 million deaths, a number which most historians consider to be a minimum, owing to the fact that no one can really be sure of the total body count during that most unfortunate time. 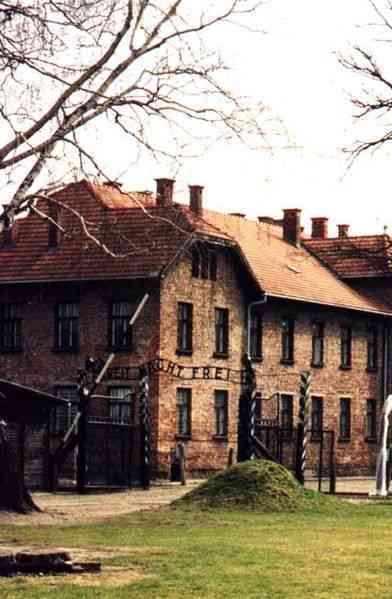 Anyone who has set foot in the Auschwitz-Birkenau concentration camp will most likely report a feeling of overwhelming foreboding and melancholy, and given the history of the place, it isn’t so surprising when a visitor suddenly gives in to heart-wrenching sobs and leaves the tour group in a torrent of tears. There are a number of places on earth that will have your insides quaking with fear, no matter how brave you think you are. Yet, few can compare to the ten most haunted places in the world on this list. New Orleans is famous not only for being a sultry and vibrant place, but also for being one of the most haunted places in the world. 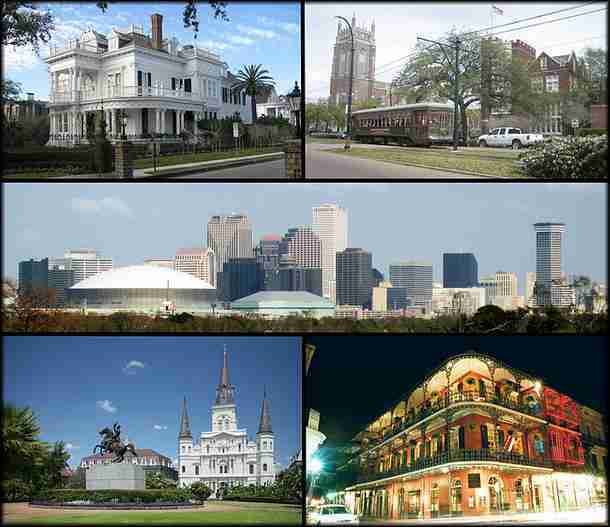 Home to the widely-famous Queen of Voodoo, Marie Laveau, New Orleans has plenty to offer in the way of cemetery and ghost tours, museums, voodoo shops, and fear-provoking tales of vampires and demons. It’s no wonder that plenty of terrifying novels, like Anne Rice’s, are set in this little Louisiana town. 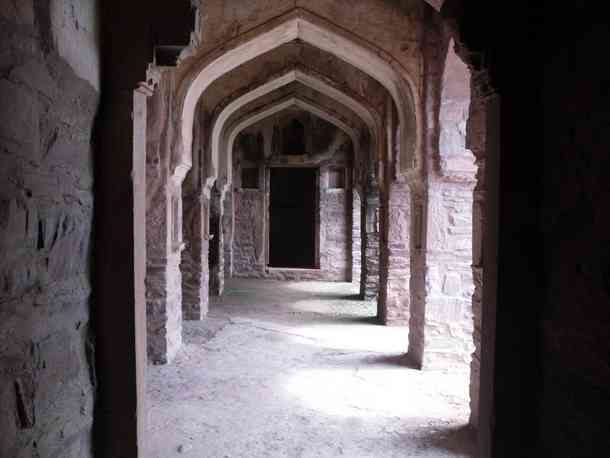 One of the most haunted places in the world is India’s Bhangarh Fort. Based on Indian legends, the palace is cursed in such a way that everyone who stays in it dies, with the soul remaining trapped within its walls for centuries without the possibility of a rebirth. Perhaps, the most intriguing part about the fort is that the houses in the said area can’t have roofs. This is because if a roof is built, it collapses for no logical reason. You might also want to heed the warning about not staying in the area after the sun sets. Aside from the restlessness and anxiety that may be experienced, a safe return from Bhangarh Fort isn't guaranteed. 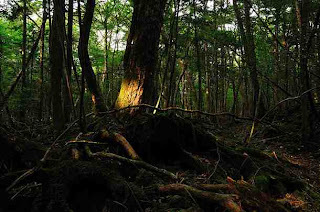 A forest that lies at the foot of Japan’s Mount Fuji, Aokigahara is translated as the Sea of Trees. Aside from being rumored to be infested with goblins, ghosts, monsters, and weird beasts, this most haunted place in the world is also Suicide Central, as well as the site of an incredible amount of paranormal activity. In the year 2002 alone, the number of bodies discovered within the forest reached an astonishing seventy eight! With an average of 30 suicides per year, the forest is counted as the third most famous suicide site in the world. Whether the suicides can be attributed in part to the paranormal phenomena or other unrelated reasons, no one is certain. 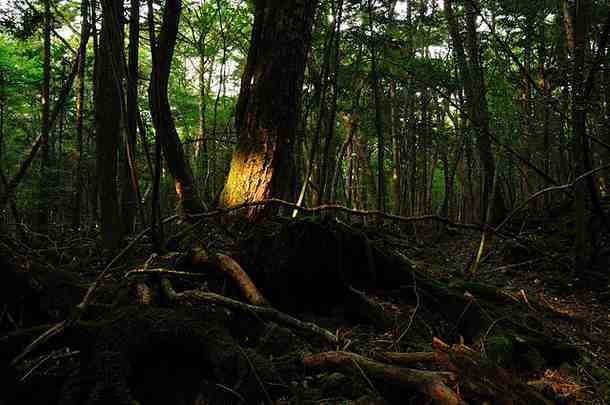 You can only be sure that walking through this forest will be a petrifying adventure. When it comes to haunted mansions, few can compare to Australia’s Monte Cristo. 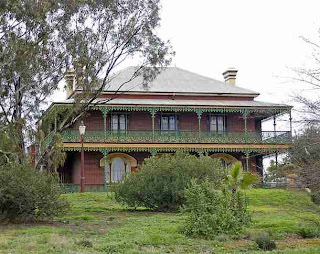 Within the walls of this huge house, you’ll encounter unusual and ghostly voices, bodiless apparitions, floating ghosts, as well as phantom faces appearing out of nowhere. You should also gear yourself up for the sudden switching on and off of lights as you pass through the rooms. What’s even scarier, if accounts are to be believed, is that you might even lose your breath and die if you step foot in the boys’ bedroom. No one really knows what’s behind the haunting, but the ghost of the owner, Mrs. Crawley, is said to be the eerie culprit. 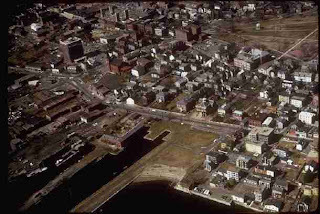 Being the town where scores of people were accused of and punished for being witches, Salem surely deserves to be part of the list of the most haunted places in the world. The tragedy of the Witch Trials, which killed 19 alleged witches, happened over 400 years ago, but the horror still lingers in every corner of this place. The full story of what transpired during that time can be checked out at the Salem Witch Museum, while the spooky experience can be completed with a walk through the haunted grounds. Owing to its creepy past, Salem now serves as the gathering place of spook fanatics and horror enthusiasts all over the world. 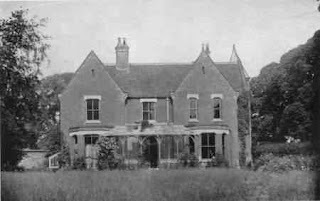 Borley Rectory, located in a tiny village near Sudbury, was constructed for the Reverend Henry Bull in the year 1863. Said to be England’s Most Haunted House, the Borley Rectory is situated on a site where a monastery used to stand. Stories have it that a nun’s ghost can be seen patrolling the “Nun’s Walk” while she mourns the awful death of her lover. She and her beloved, who was a Borley Monastery monk, attempted to elope, but they were tracked down and captured in no time. She was thrown into and imprisoned in the cellars of the monastic buildings, while the monk was put to death for their sins. Talk about tough love! Paris is known to be one the most romantic cities in the world, yet few know that it is also one of the most haunted. 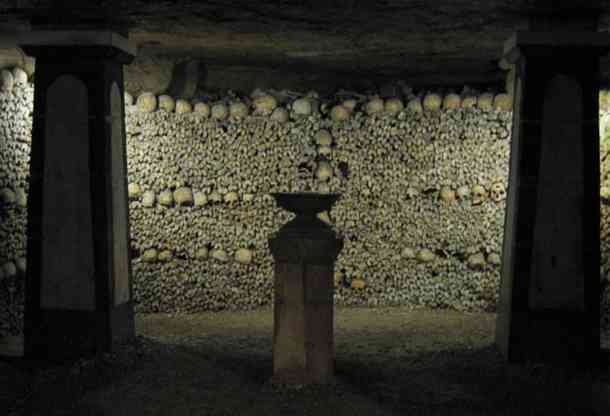 Several years ago, in order to provide adequate living space for the growing population, the remains of the dead were discreetly deposited along the walls of the city’s underground passageways. 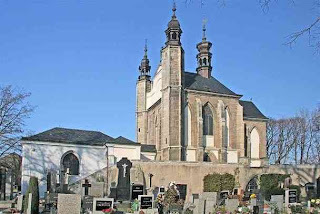 Located underneath Sedlec’s Cemetery Church of All Saints, this tiny Roman Catholic chapel serves as the final dwelling place of an estimated 40,000 to 70,000 individuals. 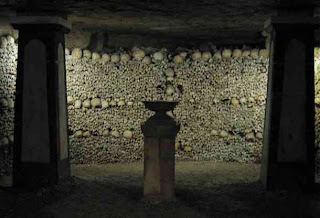 Many of their skeletons and bones have been creatively arranged in order to give the chapel a more pleasing appearance. 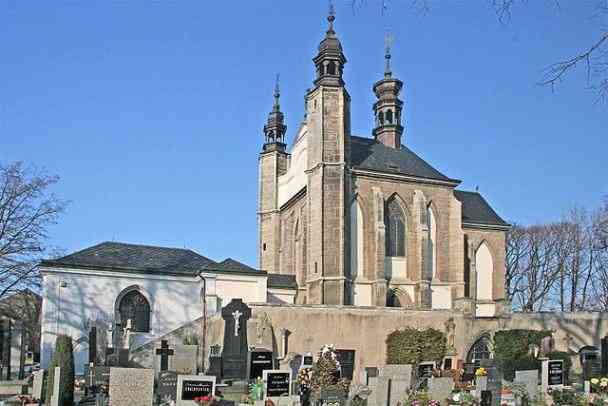 Despite this brave attempt at keeping the creepiness away, Sedlec Ossuary has earned the title of being the most haunted place in the world, and as such, has lured over 200,000 tourists to the area every year. Clearly, tourists just love being spooked and look upon the experience as a unique holiday treat. 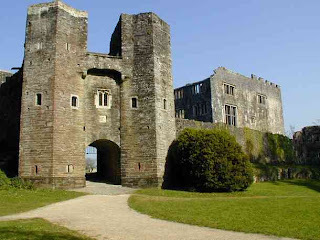 Although it is associated with plenty of hair-raising stories, this centuries-old castle is most famous for being home to two well-renowned female spirits: the Blue Lady and the White Lady. The Blue Lady is said to be free-roaming and haunts throughout the entire castle. With her mysterious and somewhat spellbinding presence, she lures individuals into sections of the ruin. Needless to say, if you see her, don’t follow! The White Lady, on the other hand, is supposedly Margaret Pomeroy’s spirit. She was held captive by her envious sister and was left to die of starvation in the dungeons of the castle, where her presence lingers to this day.